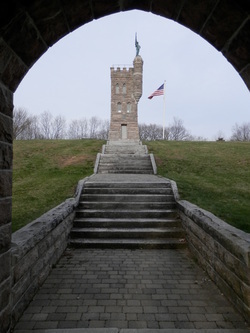 The Winchester Soldiers’ Monument & Memorial Park is a national recognized, historical treasure. Unfortunately, it is also in dire need of repair. The elements have taken a toll on the structure and it is time to take action to preserve our landmark. A 2011 evaluation of construction to stabilize and renovate the structure estimated costs at $486,000. * Cleaning & sealing of the interior masonry surfaces. In this age of declining Federal and State aid and grants, your support to the preservation of this landmark is vitally important. bonds or other securities & assets. * Purchase of a small life insurance policy naming the monument as both the owner and beneficiary of the policy. This ensures that the policy proceeds are received on a tax-free basis. This is a terrific way to increase the value of a current gift. You can also aid the Monument while planning for your estate. You can create a gift that will ensure the ability of future generations to enjoy our monument and park. Legacy gifts are painless and flexible should your family or financial situation change. 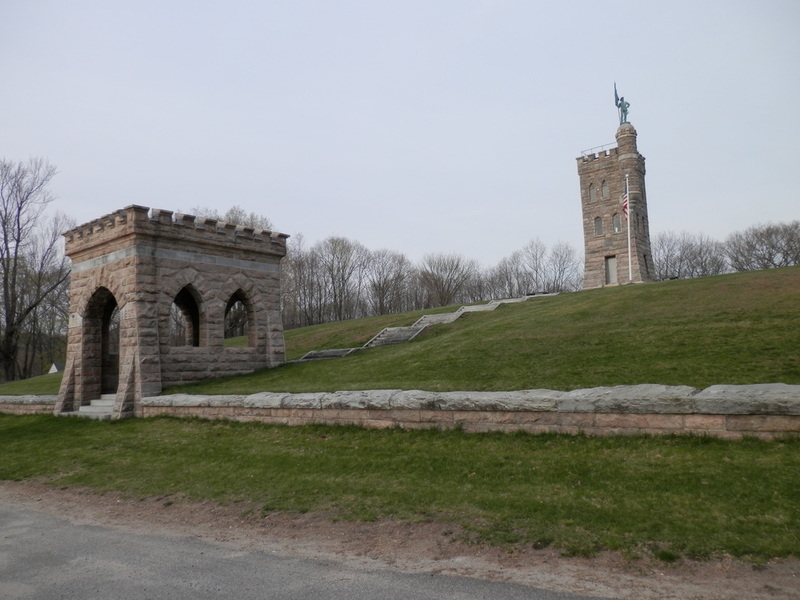 * Adding The Winsted Soldiers’ Monument Restoration Fund as a beneficiary of your IRA, 401(k) or work-sponsored insurance policy. * Adding a codicil to your will naming The Winsted Soldiers’ Monument Restoration Fund as a recipient of a simple bequest. * Making a gift that will provide you with income for your lifetime with the remainder of the asset passing to the Restoration Fund upon your passing. For more information, please e-mail: commission@soldiersmonumentwinsted.org. If you enjoy gardening and have time to help us with our unique floral garden at the monument (or have some extra plants to share) please contact the Town Clerk, Sheila Sedlack, at (860) 738-6963, ext. 342.